New Delhi: S&P Global Ratings Wednesday said its rating on Reliance Industries is unaffected as the company's energy projects will soon start generating cash flows and offset the impact of outgo because of large spectrum purchase. 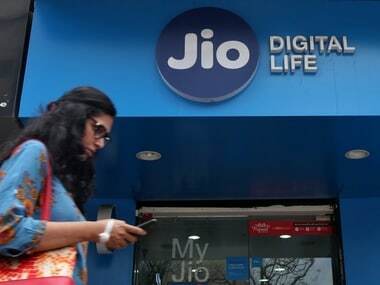 S&P said RIL's spending of Rs 13,700 crore on the spectrum purchase was much higher than anticipated and reflects focus on meeting growth in data with adequate capacity and also the strong subscriber response to the launch of its Jio service in September 2016. The rating on Reliance Industries is unaffected by the company's large spectrum purchase, S&P Global Ratings said in a statement. 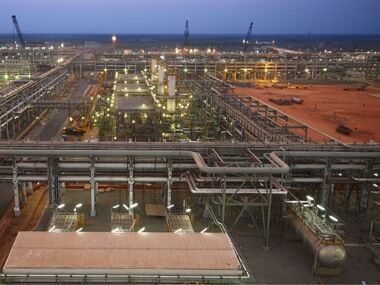 The US-based agency said RIL's brownfield and greenfield projects will soon start generating cash flows and support significant improvement in financial ratios. The company will continue to have financial ratios weaker than our expectations for the rating in the fiscal year ending March 31, 2017, it said. S&P, which has a 'BBB+' rating on RIL with a stable outlook, said some uncertainty remains over the revenue and EBITDA that Jio will generate because it remains in the early stages of operations and is going to be free until December 31, 2016. The agency said RIL's energy business provides good cash flow visibility and will support significant improvement in financial ratios over the next two years. The commissioning of the energy projects, which comprise a petrochemical expansion project, an ethane import project, a petcoke gasification project, and a refinery off-gas cracker, will support the improvement. "We expect these projects to be commissioned over the next nine months and to generate annual incremental EBITDA of $2.5-3 billion by fiscal 2018. This will result in about a 50 percent increase in energy business EBITDA, which has been about $6 billion annually over the last few years," S&P said. 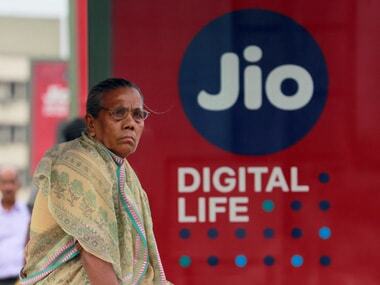 Reliance Industries which launched its mobile network Jio in September has achieved 16 million subscribers in its first month of operations, it said. "We have assumed telecom operations will register EBITDA of $1-1.5 billion in fiscal 2018 and $2.5-3 billion in fiscal 2019," S&P said.